“Physical Fitness – a dynamic physical state compromising cardiovascular/pulmonary endurance, muscle strength, power, endurance, and flexibility; relaxation; and body composition that allows optimal and efficient performance of daily and leisure activities.” Physical inactivity is the leading contributor to increased mortality and morbidity, physical therapists are exercise experts across the lifespan and physical therapists promote physical activity and exercise. With the New Year, we rush to the gym determined to burn off those holiday calories and work toward our New Year’s resolutions. But unfortunately, studies show that more than half of those who join a gym will drop out in 3-6 months. If we can stay consistent, that creates a habit and a habit creates a healthier lifestyle. Exercise can help prevent excess weight gain. When you engage in physical activity, you burn calories. The more intense the activity, the more calories you burn, the more calories you burn, the more weight you lose. Regular exercise helps prevent or manage a wide range of health problems and concerns, including stroke, metabolic syndrome, type 2 diabetes, depression, arthritis and falls. Physical activity stimulates numerous brain chemicals that may leave you feeling happier and more at ease. You may also feel better about your appearance and yourself when you exercise frequently, which can boost your confidence and improve your self-esteem. Exercise and physical activity can be enjoyable. It gives you a chance to wind down, enjoy the outdoors or merely engage in activities that make you happy. I love to lift weights, for Sherri its running. So whether it’s a 5k, yoga, or a spin class; get out there, and get active! Ries, E. (2009, June). Login. Retrieved from http://www.apta.org/PTinMotion/2009/6/Feature/WellBeyondFunction? Inactivity of the body, but electrical activity of the brain continues in a predictable pattern of brain waves – from slow wave sleep to brain states that mimic wakefulness in 90 minute cycles. Sleep restores learning, memory, temperament and regulates hormones. Average adult needs 7 to 7 1/2 hours each night. Lack of sleep is defined as frequent daytime sleepiness as a result of sleep deprivation daily for at least 3 months. Lack of sleep can be unintentional or intentional. 34% of US questioned stated less than 7hrs sleep nightly. 25% of US adults report lack of sleep 15 out of 30 days. 50-70 million US adults have sleep or wakefulness disorder. Poor sleep is a public health concern! When sleep is inadequate to support sufficient alertness, work routine, and health from decreased total sleep time or fragmented sleep by short term awakenings. Lack of sleep syndrome is characterized by increased daytime sleepiness caused by shortened sleep daily for at least 3 months. Insomnia- trouble falling asleep, staying asleep, or waking up early 3 times week for 3 months and affects daily activity. Sleep Apnea- respiratory disturbance index > 15 per night with or without symptoms. Quantity- hours of sleep per night. Sleep need is different for everyone and across the lifespan it changes. 6 to 8 hours is sufficient for most adults. Healthy people may feel refreshed with 6 to 10 hours. Clark, D., Lein, D., & Morris, D. (2017, July 17). 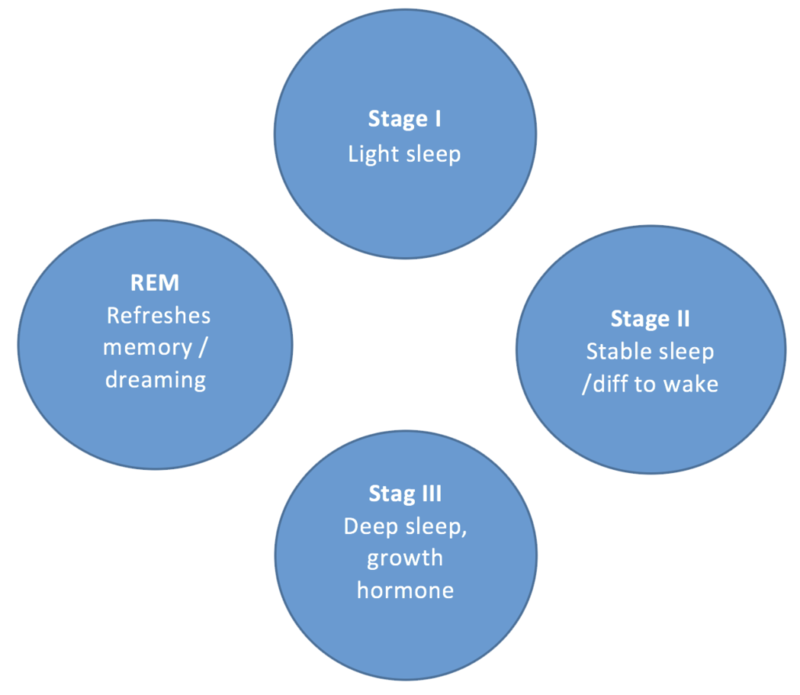 Integrating Sleep Health in Physical Therapy Clinical Practice.